It has a few flashbacks but this book is mainly split into 3 times between 1976 and 1978. And I think what this book does better than anything is character, it focussed on one guy- Robert Neville. He's dealing with alcoholism, depression and the end of the world and I feel that this gives you a real insight into what the end of the world and being alone for a long time can do to a person. 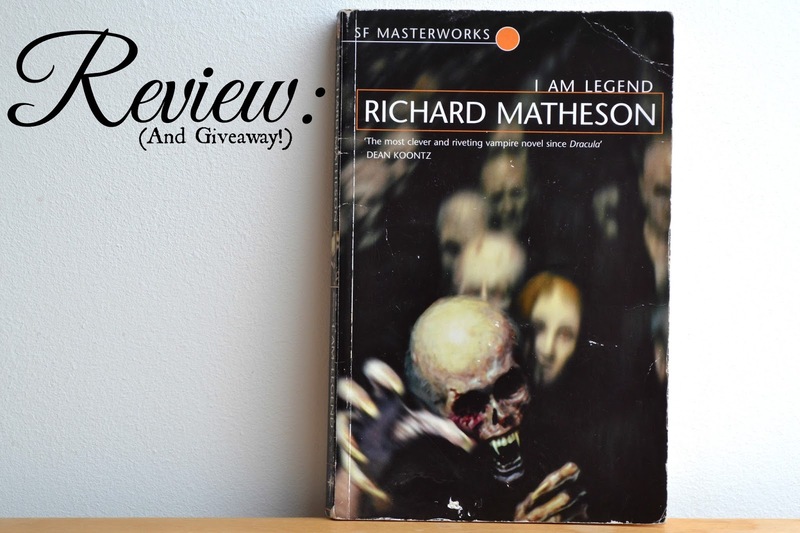 Although this book is technically about vampires, Matheson will always be the grandfather of the zombie genre in my eyes with this book. I think I love it so much because so much of it is surviving. You go through the motions with him of everyday survival, finding food and gasoline, researching into the science side of what is happening and this is something glossed over in a lot of these books, much to my annoyance. It's not easy to live in the apocalypse, literally or psychologically- this book truly shows that like no other. Unfortunately this is not the case of the film, but that is a completely different blog post! A ✮✮✮✮✮ book. Now and forever. You can buy it here! But to celebrate this extraordinary book I'm giving away a copy! While my copy is beaten within an inch of it's life, your copy will be brand spanking new. So just fill out the Rafflecopter to be in with a chance! Fine Print: This giveaway is international so you can enter anywhere in the world. I bought the book myself with my own money. If you're under 18 please ask a parent or guardian for permission to enter. No giveaway blogs or twitters will be accepted. 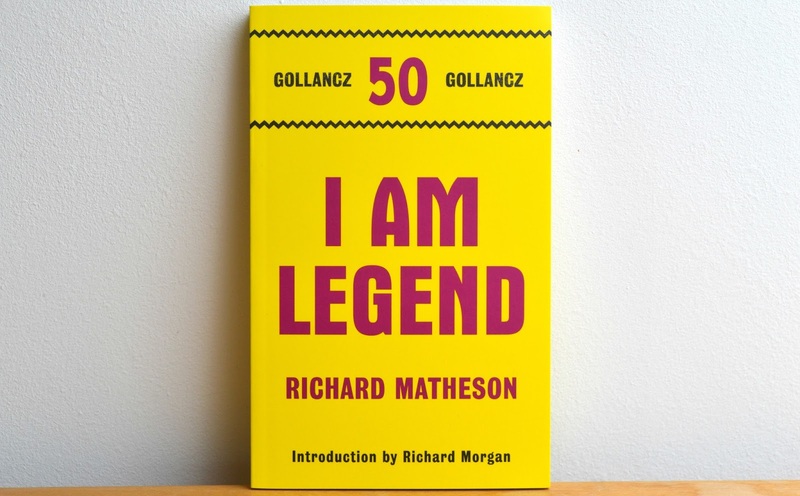 Have you ever read I am Legend? What did you think? *This post contains Amazon affiliate links which means if you buy anything from the links, I get a few pennies at no extra cost to you. Pretty neat, huh?